Mothers Against Drunk Driving is a nonprofit based out of Irving, TX, that was formed in 1980 by Candice Lightner after her 13-year-old daughter was killed by a drunk driver. Its mission is “to aid the victims of crimes performed by individuals driving under the influence of alcohol or drugs, to aid the families of such victims, and to increase public awareness of the problem of drinking and drugged driving.” The organization basically aims to stop drunk driving, support those who have been affected by drunk driving, prevent underage drinking, and advocate for a stricter alcohol policy. Throughout the years, the mission and focus of Mothers Against Drunk Driving has expanded; the organization itself has also grown tremendously. Today, there is a MADD Canada that was founded in 1990, an “Eight-Point Plan” that was introduced in 2002, and the Campaign to Eliminate Drunk Driving that was started in November 2006. MADD Canada is the Canadian arm of Mothers Against Drunk Driving. Its purpose is to stop impaired driving and to support victims by holding public awareness and education programs, campaigns, and fundraisers that focus on stopping impaired driving. The “Eight-Point Plan” is comprised of eight points: resuscitate the nation’s efforts to prevent impaired driving, increase driving while intoxicated (DWI)/driving under the influence (DUI) enforcement (especially the use of frequent, highly publicized sobriety checkpoints), enact primary enforcement seat belt laws in all states, create tougher and more comprehensive sanctions geared toward higher-risk drivers, develop a dedicated National Traffic Safety Fund, reduce underage drinking, increase beer excise taxes to the same level as those for spirits, and reinvigorate court monitoring programs. The Campaign to Eliminate Drunk Driving is a four-point plan that aims to completely eliminate drunk driving in the United States by using a combination of current technology, new technology in smart cars, law enforcement, and grass roots activism. Drunk driving is something that is so deadly yet easily preventable. When I was home in CA this past weekend, there was a drunk driving accident on a street near my neighborhood. A parent was driving two 14-year-old girls and two 15-year-old girls home after a birthday party around 1:15 AM on Sunday morning, May 29th, when a Toyota pickup truck crashed into their Mercedes Benz. The accident left one of the 14-year-old girls dead and another one of the 15-year-old girls critically injured in the hospital; the drunk driver and his passenger walked away from the accident uninjured. The other two girls and the parent were also sent to the hospital but have since been released. So please, next time you are in a situation that involves drunk driving, think twice before you drive drunk or get into a car with a drunk driver. That decision could drastically change your life forever. To learn more about Mothers Against Drunk Driving, visit them online or go to their Facebook page. 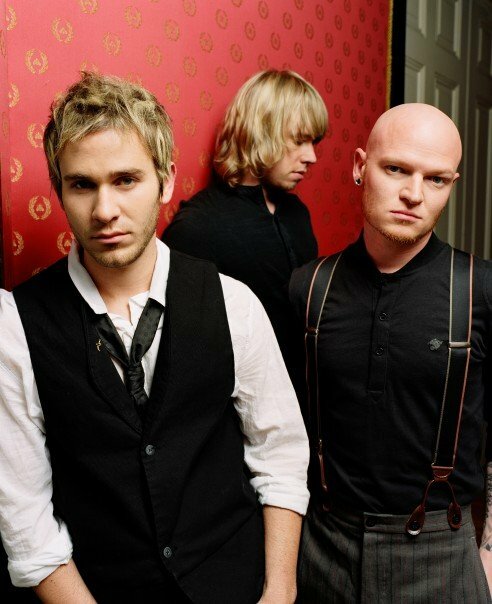 Jason Wade of the band Lifehouse wrote the song “From Where You Are” for Allstate’s Teen Driving Program. 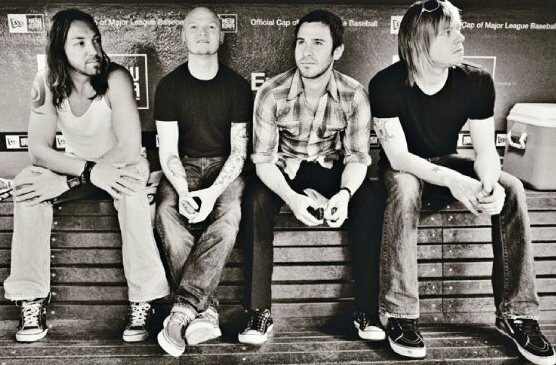 This song is dedicated to all those teens who have lost their lives in car accidents and to Jason’s friend who died in a car crash at age 16. It is also used to educate teens about safe driving. 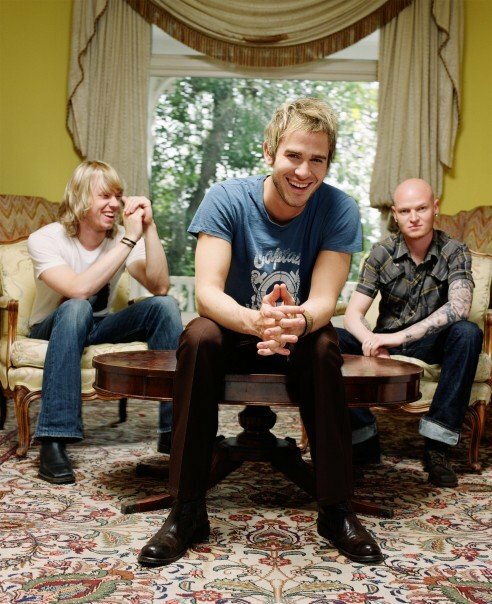 To listen to more of Lifehouse’s music, visit their Facebook page. This entry was posted in Alcohol, Music, Nonprofits. Bookmark the permalink. Your blog is really well done. You’re a good writer and your blog looks really sharp.